If your business is concerned about PCI-DSS Compliance, read this article from the PCI Security Council, discussing the future of PCI-DSS. If you sell products online that may be subject to California’s amendments to Prop 65 safety warnings, read this article, by F. Curtiss Barry & Company, with information on the amendments. E-commerce sales tax – what’s next? Avalara provides details about the supreme court’s recent decision about sales taxes for online purchases, including reasons for the decision and what to possibly expect in the future. This article examines how eCommerce is changing logistics. Your products, your services, your location, your tools, and of course, your employees. All of these help your business succeed. If they’re not working together efficiently, it will impact your customer satisfaction and your bottom line. 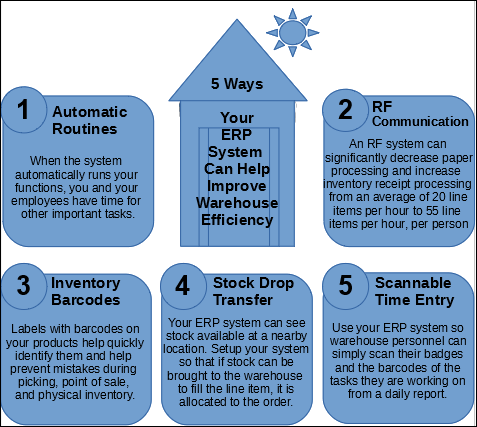 Here are five ways your ERP system can help. Make sure your eCommerce store is designed so it is easy for shoppers to use, find what they want, and checkout quickly. Here are 8 features that will help you and your shoppers. • Image/product carousel – images are important to customers, and carousels are great ways to display them. 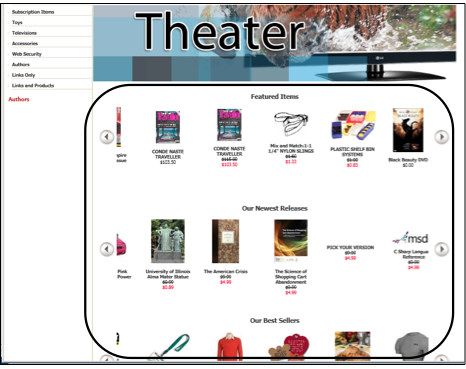 Use them to show wish list items, cross sell items, sale items, related items, accessories, and even generate items that rank as best sellers. 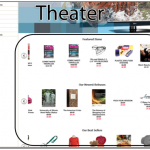 Instead of just one, you can even use multiple product carousels to display items in groups. Your groups may include items related to customers’ previous purchases, loyalty awards, special searches, and more. • Searching & Filtering – When shoppers search for something specific, it means they know what they want, and they don’t want to work too hard to find it. One way to help is to use Facet filtering, which is a powerful capability that helps customers fine tune their search results. It enables shoppers to make additional selections within search results based on their individual interests, eliminating the need to sift through many search results. Setup is minimal, and shoppers expect it. These features provide shoppers with faster and more accurate search results, adding to our commitment to help our customers improve the shopping experience they deliver, while lowering costs and increasing sales. • Fraud scoring – To decrease fraudulent orders from being processed, use your ERP system to assess them as they are received based on a variety of criteria known to indicate fraudulent purchases. • Feedback / Reviews – Reviews can increase sales by steering and bolstering confidence as shoppers are considering their purchases. 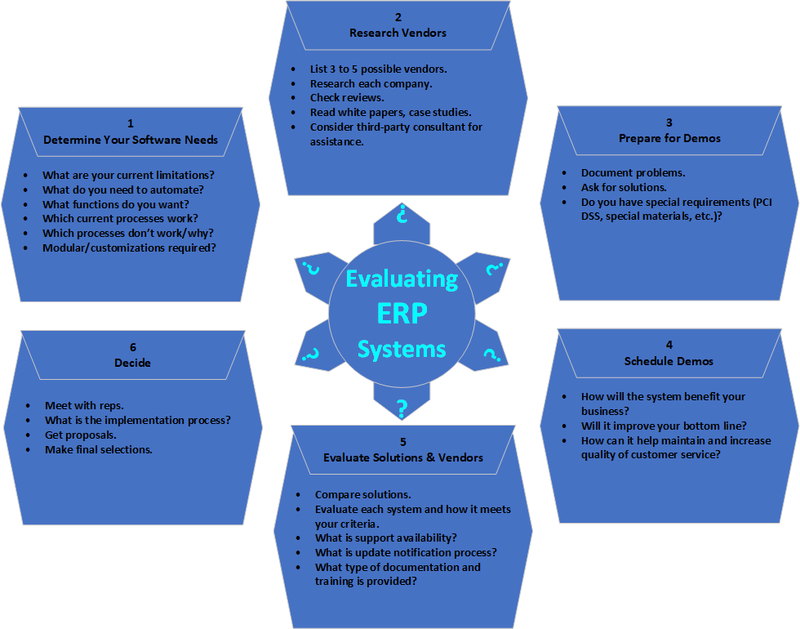 With the right ERP system, you can even create your own form of social media, providing online forums or Q&A sections that allow customers to contribute. • Videos – These useful shopping tools can show shoppers how to use a product, it’s purpose, and why they want it. • Wish list – This is a basic feature that stores provide to allow customers buy when they’re ready, and makes ordering and re-ordering easy. It allows customers to build a list of products they would like to purchase in the future. With a great ERP system, you can allow customers to convert their wish lists into active shopping carts, and move items between shopping carts and wish lists. You can even display wish lists on a carousel on your home page. Mobile Friendly – Make sure your site is compatible with all devices. Using Google’s recommended Responsive Design Plan, your mobile store will automatically adjust to the sizes of all devices customers are using to provide optimal presentation. 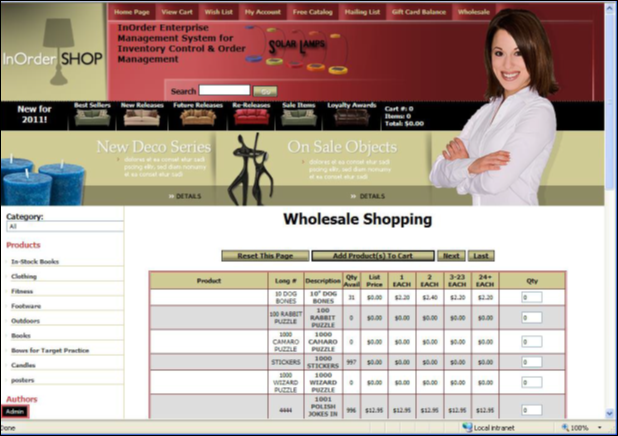 The design has the added bonus of a single cart, so multiple web sites are no long required. Good for your customers, good for you! • Easy Checkout – If the checkout process requires customers to create an account, or if there are unexpected fees or high shipping amounts, shoppers might not complete the checkout process. 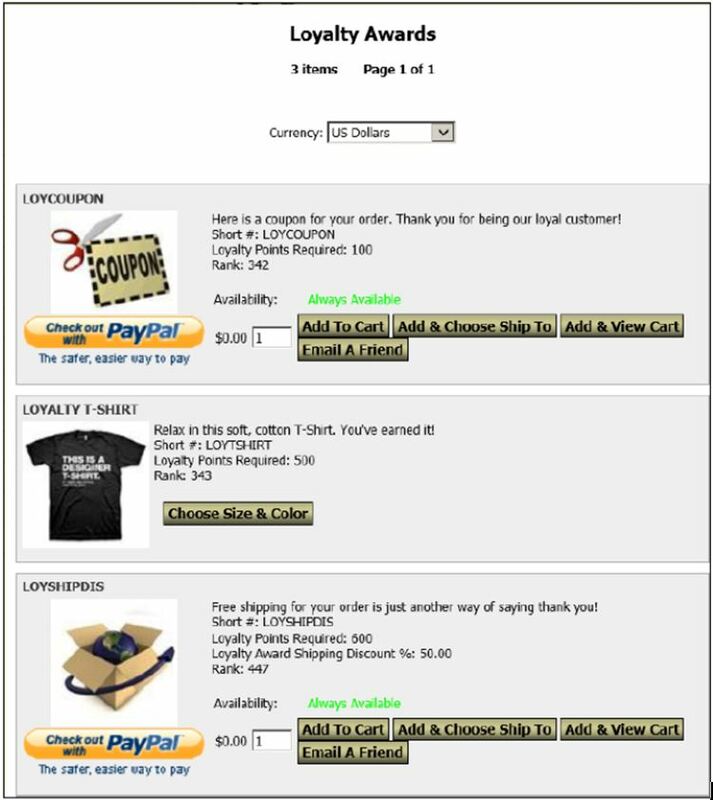 Keep the checkout process simple and quick. Reveal all fees up front and show your shoppers the checkout flow to let them know what to expect. Keep it efficient with as few steps as possible. Giving customers an up-front shipping estimate, or the option to bypass registration (when appropriate) can eliminate some of the breakdown at checkout. 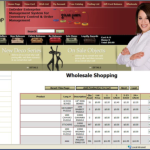 Contact us for a free demo to see how InOrder can help you increase your sales.